I am 37 weeks and all set for my first home birth. I have birthed once in the hospital, twice in the midwife led unit and for this fourth baby, staying at home feels like the natural thing to do. 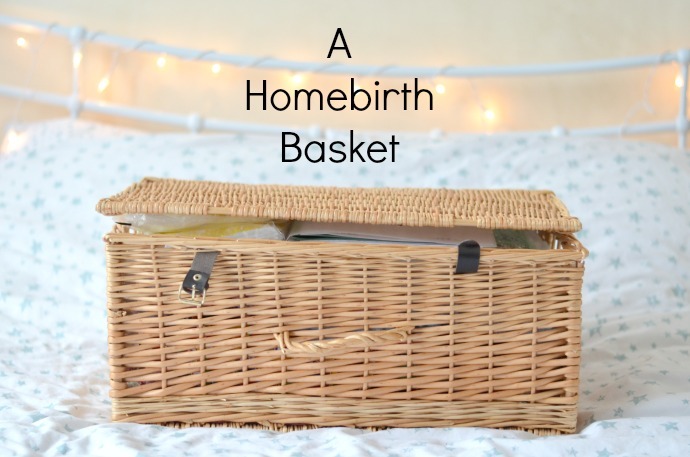 I know that things can still be unpredictable though, that sometimes there is a need to transfer and even if we stay at home, it is helpful to have everything in one place, so I have prepared a home birth basket as opposed to a hospital bag. I will have a holdall ready so that if anything changes the contents of my basket can be tipped in as we leave, but I want to think positive and feel prepared to birth this baby in the comfort of my own home. The basket is layered so that the things I need for labour are at the top and the bits for after baby has arrived are nearer the bottom - hopefully this means we don't have to go rooting through when I need something! I am planning on taping these to the floor to protect the carpet and having one spare to use either on the sofa or the bed if that is where I want to birth. I understand the unpredictable nature of labour, but I feel happier having my preferences written down for the midwifes in case I am not in a position to communicate. 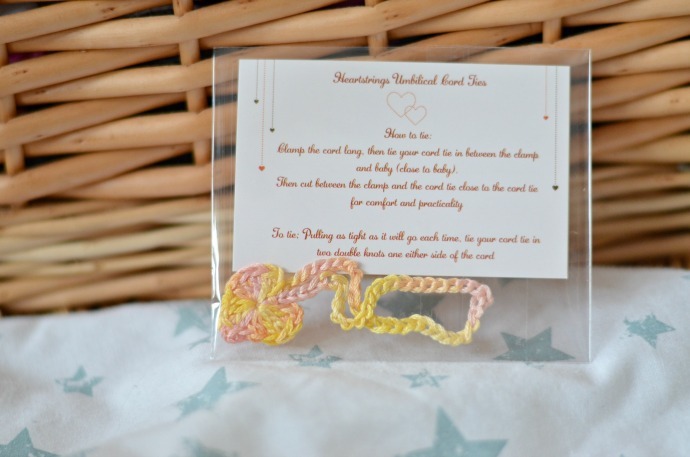 Things like immediate skin to skin, delayed cord clamping until the cord turns white, no offering of pain relief - waiting for me to request it. Obviously my maternity notes are pretty vital! For wrapping myself and the baby in when we get out the pool/when she is born. 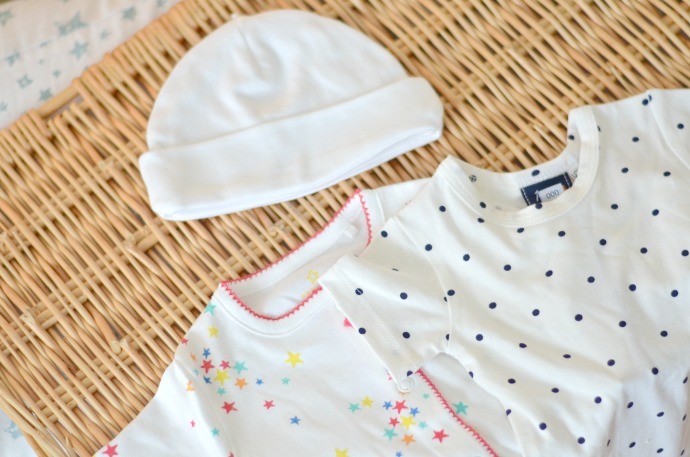 I can't resist a little white baby hat! 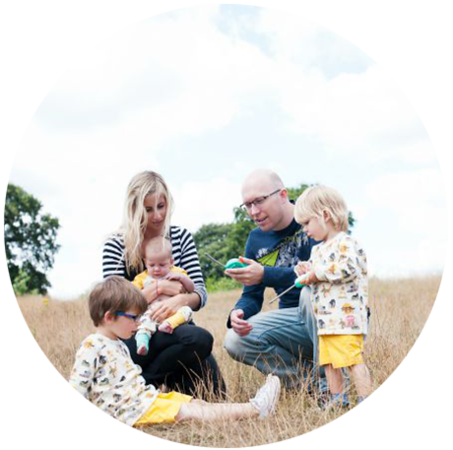 I have a few ready, but this Emma Jane one looks super easy and perfect for sleep too. I have some nursing friendly pyjamas that I got when I had Dylan and whilst it is tempting to buy new ones, I find my old worn in ones so comfy that those are what I really want. 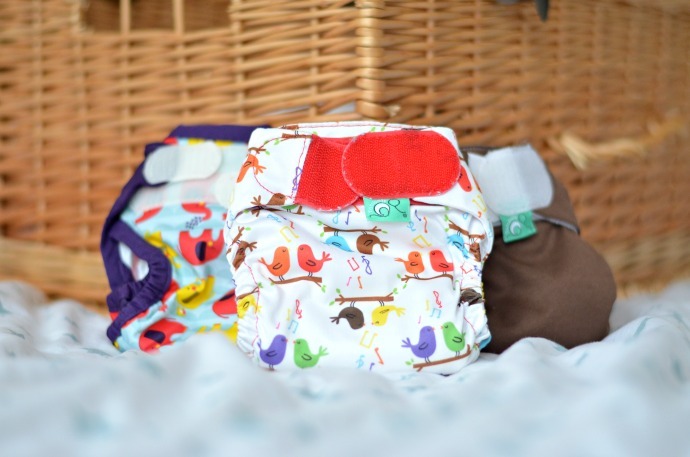 We are planning on using cloth nappies from birth again and I have mostly Totsbots teenyfits alongside a couple of other brands. 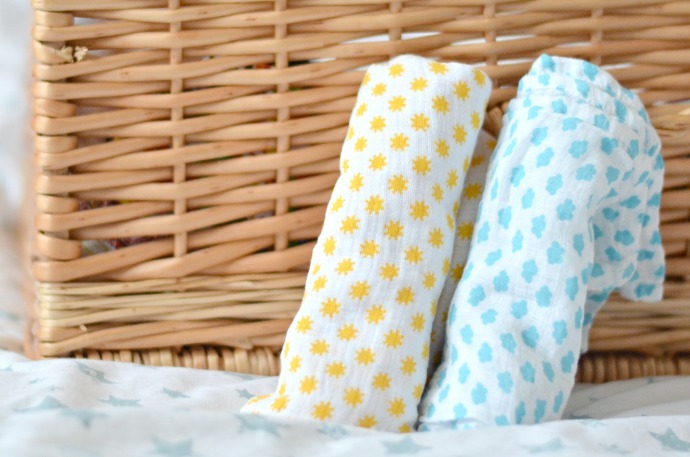 I am going to be using reusable pads this time - after doing some research on the chemicals in disposables I feel this is the best choice for me and my body. 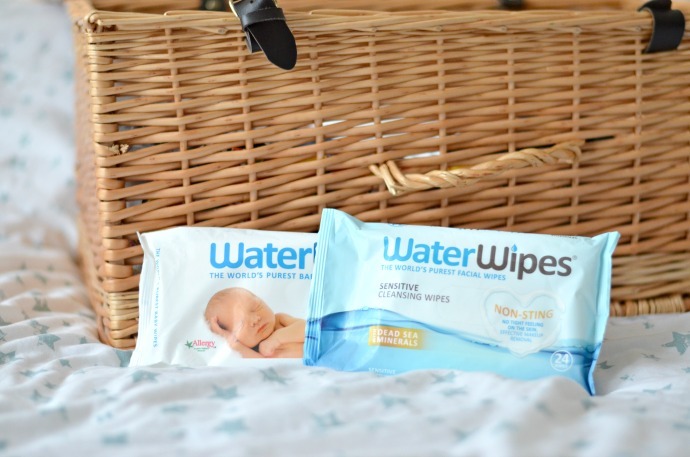 I know the advice is to use cotton wool, but waterwipes are so much more convenient so I will have both ready. I have a pack to use for me too for keeping clean and fresh. Because of course I will be taking far too many photos! 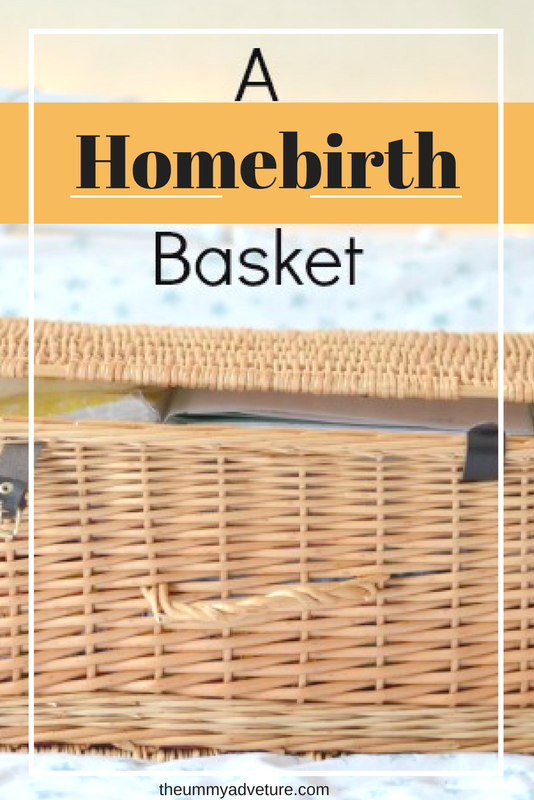 At the moment my basket is safely packed and stored in my bedroom and when labour begins I will take it to whichever area I plan on using - most likely the living room. 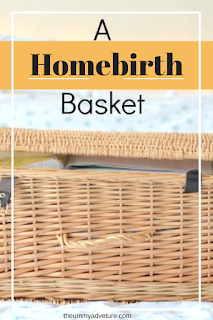 Did you have a birthing essential? I only did this all 15 months ago but I still had to google what I would need! 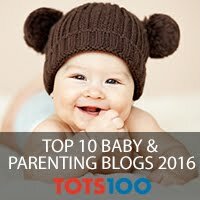 My third was a home birth after a failed second one. 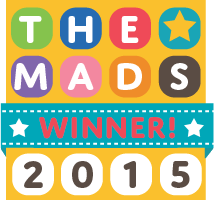 It was brilliant, I loved every second of it and felt very much in control of the birth. I found listening to music and having a few candles on really relaxed me, also a few healthy snacks in case the labour is long.